Spring time comes with many transformations, temperatures are more bearable and flowers you saw wilt in fall and winter begin to bud into lush, green plants. The changing weather and pollen bring trouble to people with allergies. And that is not all, your lips are at stake in this time. Spring weather alternates from moderate sunshine to cold nights, however, this can go to extreme levels where there is substantial sunlight during the day and quite cool nights. The cold night weather affects your lips because they are usually exposed when other body areas are covered. The sun too takes its toll on your lips and you need to protect yourself. The changes in weather from relatively hot day time to cold nights make your lips to dry out. It is natural for people to want to lick their lips to make them moist. What you may not know is that licking your lips brings the opposite effect, it makes them dry. When you put saliva on your lips, as it dries out, it makes the lips to dry even more. The enzymes in your saliva meant to help digest food will begin to irritate your lips. So it is advisable that you refrain from licking your lips. Your lips may feel chapped or excessively dry and you want to apply lip balm that contains ointments. It will help to lock moisture in your lips and heal any splits and cracks that may be present on your skin. See that you have a lip balm that contains a sunscreen ingredient because you will be exposing your lips to sunlight during the day. Your lips have no oil glands, so whenever they are exposed to extreme weather, they will be chapped or excessively dry. 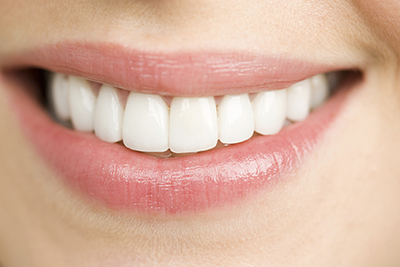 The way your lips look and feel will affect your dental smile, you may become less confident and shy off from people. We can help you with your dental restoration needs, including the lips. Visit us so that we can improve your smile.